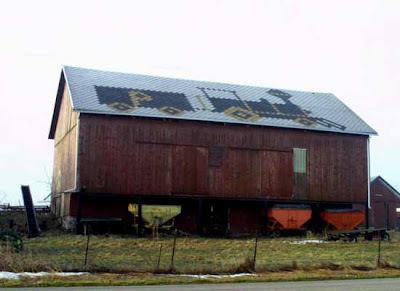 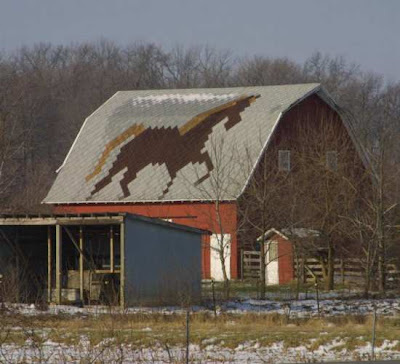 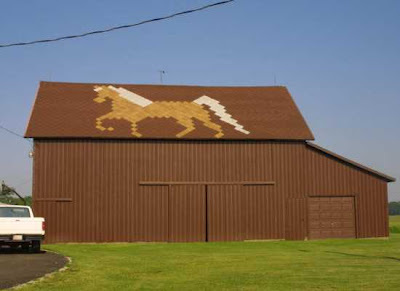 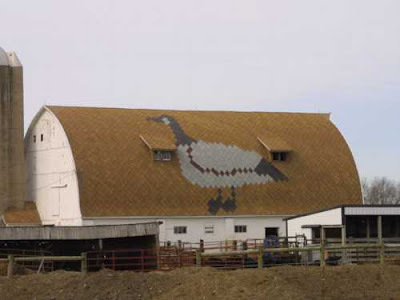 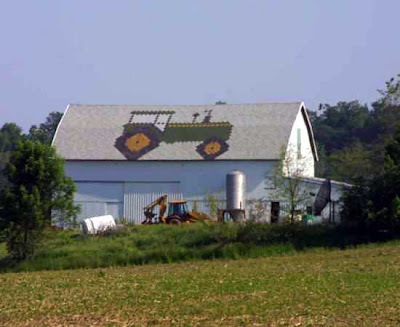 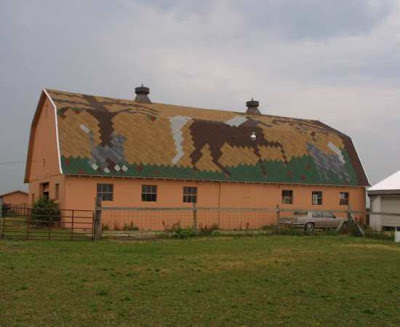 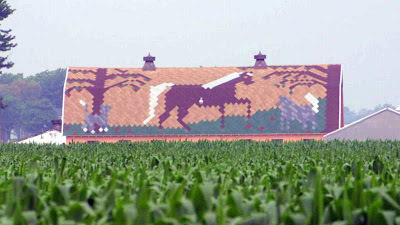 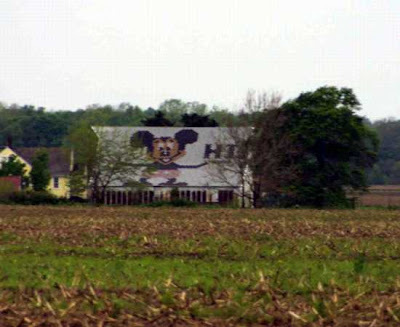 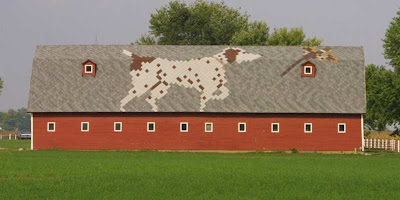 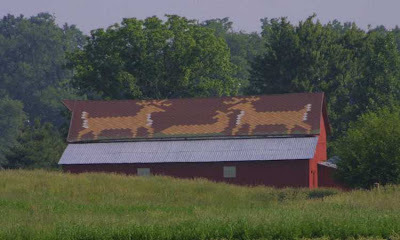 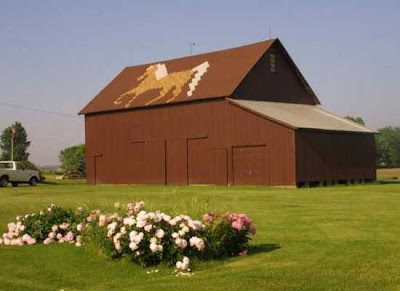 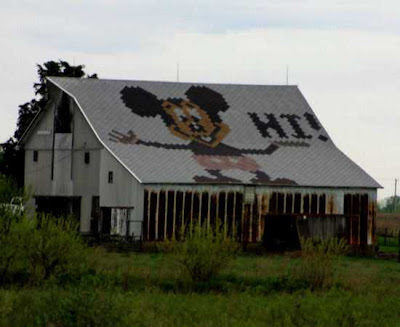 Here we got some really interesting 'Roof Art Barns' which looks quite impressive. 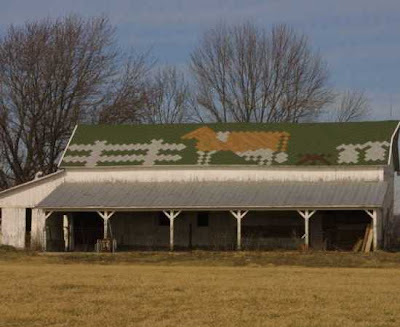 Why keeping the roof plain when it can be a place for work of art. 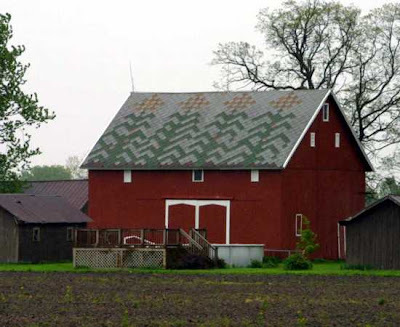 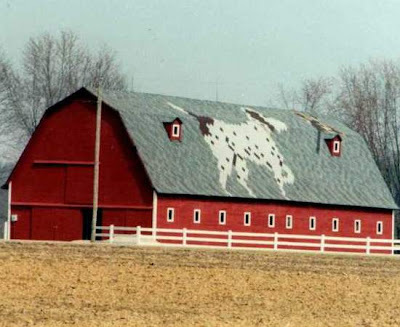 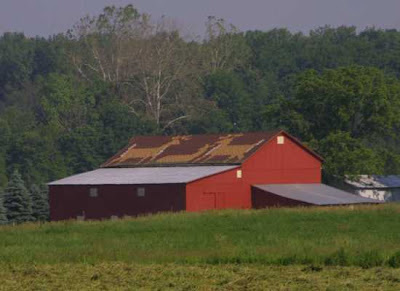 These barn roofs are taking the beautiful concept into reality; and it definitely adds up to the design and uniqueness of the place. 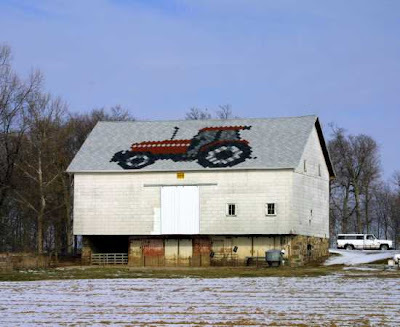 Some Really Interesting & Creative Clocks. 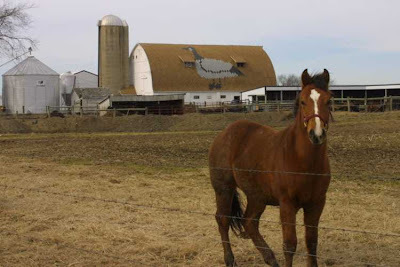 The Tallest Vehicular Bridge In The World - The Millau Viaduct.